2017-2018 Great Stone Face Award Winner. The Great Stone Face Book Award is given annually to an author whose book receives the most votes from 4th through 6th graders throughout the state. The Ladybug Picture Book Award is designed to promote early literacy and honor the best in recent children's picture books. A committee of children's librarians from around the state selects 10 picture book titles each spring. Then, during November, New Hampshire children from preschoolers to those in third grade choose the award winner. 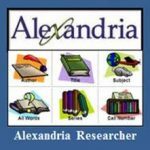 The Association for Library Service to Children (ALSC), a division of the American Library Association, has added more sites to Great Websites for Kids, its online resource featuring hundreds of links to exceptional websites for children. The Researcher is an exquisitely robust, visually engaging, genuinely intuitive, and easy-to-use library search interface that appeals to both children and adults. This fiction and nonfiction database is aimed at helping readers find the books they want to read. 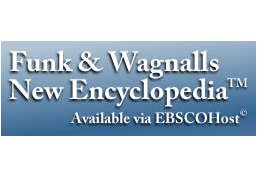 Full text reviews and read-alikes are available for many titles. 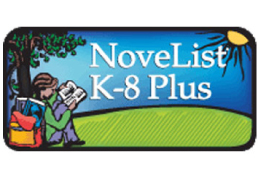 NoveList k-8 allows users to search by author, title, series, theme, or topic. 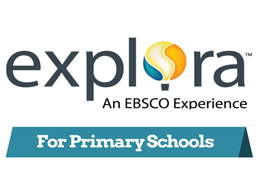 Designed specifically for elementary school students, Explora Primary provides access to articles and facts from magazines and reference books for research papers, class projects or homework.